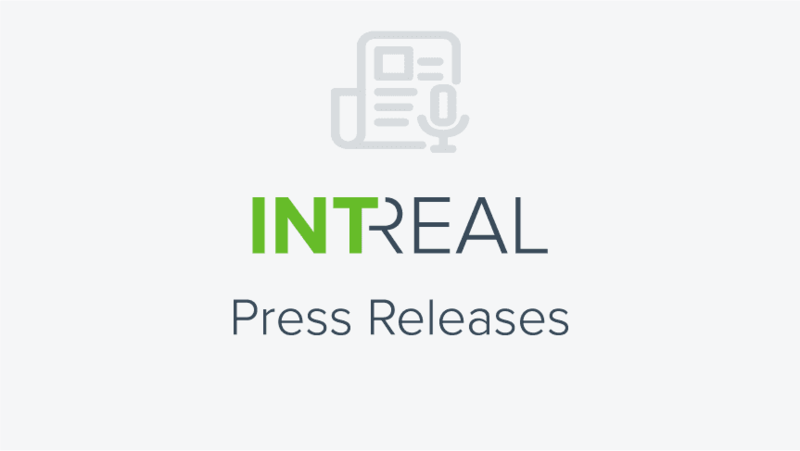 IntReal International Real Estate Kapitalverwaltungsgesellschaft mbH (INTREAL) remains on course for growth and has two strong shareholders going forward. The Hamburg-based foundation, Joachim Herz Stiftung, takes a 49% share in INTREAL, Germany’s market leader in institutional real estate fund administration. By incorporating Joachim Herz Stiftung into the group of shareholders, the HIH Group is boosting the capital base and the long-term neutrality and independence of INTREAL as a real estate Service KVG. The HIH subsidiary Warburg-HIH Invest Real Estate GmbH will remain as majority shareholder.